If you demand a lot out of your AAA batteries, the Duracell Coppertop AAA battery has you covered. There’s no stronger or more reliable battery available than the Duracell Coppertop AAA battery (MN2400). But Duracell knows that some users—like high-volume users and those who depend on batteries in a working environment—need even more than the Coppertop can provide. That’s where the Duracell Procell comes in. The Procell PC2400 is the MN2400 Duracell Coppertop AAA battery enhanced for the professional. How can you enhance a Duracell Coppertop AAA battery? Duracell knows that there’s no substitute for Coppertop technology, so there are no surprises inside the Procell PC2400. Each one is internally identical to the Duracell Coppertop AAA Battery (MN2400), but Duracell charges each Procell above the normal Coppertop charge, for longer life and performance. Purchase Duracell Procell for your professional needs and Duracell Coppertop AAA batteries for your needs at home. Duracell also adds convenience and economy to Procell AAA batteries. You’ll typically find Duracell batteries in the small packages available in stores. Duracell Procells are sold in bulk packs at wholesale prices: By ordering Duracell Procell batteries in bulk, you’ll save time and money and always have a fresh battery on hand. Medic Batteries delivers bulk orders fast with a quick turnover and fresh batteries every time. Our batteries are stored securely to ensure longer shelf life. Ordering online is easy and convenient for the busy life of a professional. We’re here to deliver Procell performance and value to you. When it’s time to switch from the Duracell MN2400, Duracell Coppertop AAA battery, to the Procell AAA battery, no one delivers fresher batteries, higher-quality customer service, and a better guarantee than Medic Batteries. 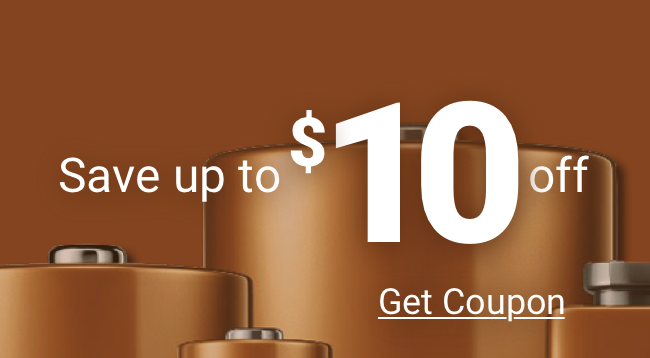 Providing the trusted Duracell brand to professionals is high on our priority list, which is why we offer specials on shipping when you order in bulk.